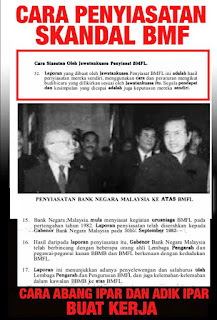 HARI pembalasan semakin hampir dengan pasukan petugas khas menyiasat kerugian berbilion ringgit Bank Negara Malaysia (BNM) dalam perdagangan mata wang asing pada 1990-an kini di penghujung sesi inkuiri dan bersedia menyerahkan laporan interim kepada Kabinet. Nor Mohamed berada di depan pasukan itu selama 45 minit semalam, menjawab soalan mereka mengenai apa punca kerugian besaran itu. 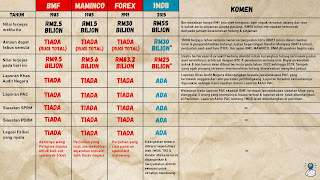 Ini adalah hari yang ditunggu sejak BNM pada 1992 melaporkan rizabnya yang lain menjunam daripada RM10.1 bilion pada 1991 kepada RbM743 juta pada 1992, kerugian RM9.2 bilion. 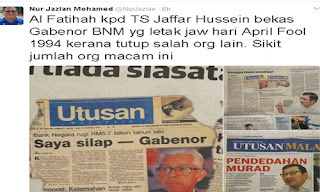 Gabenor BNM pada masa itu Jaafar Hussein menggelar keseluruhan episod itu sebagai babak malang dalam sejarah bank pusat itu. Beliau mengambil tanggungjawab itu dan meletakkan jawatan, sama seperti tindakan diambil Nor Mohamed. Tetapi episod itu tidak pernah berlalu. 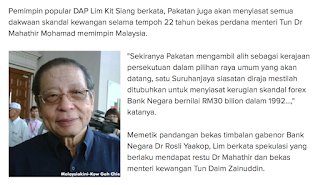 Ia dibangkitkan oleh pembangkang pada setiap pusingan pilihan raya, sebagai contoh salah kewangan yang dibenarkan dalam kerajaan Barisan Nasional (BN). 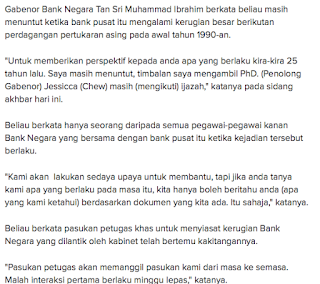 Bagi pelakon utama dalam BNM, ia memalukan untuk mengenang kembali episod paling malang dalam sejarah bank itu. 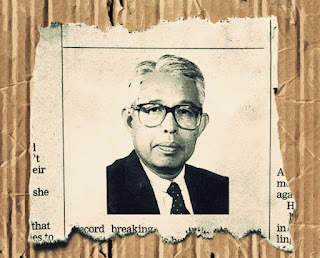 Bagi rakyat Malaysia, ia satu peringatan yang skandal mahal menandai setiap era sejak negara mencapai kemerdekaan pada 1957. 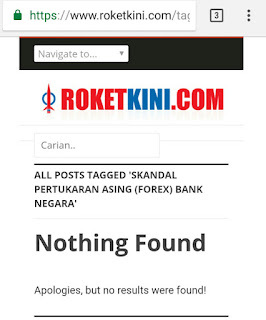 Ikuti seterusnya pendedahan sahabat blogger Taiping Mali mengenai skandal tersebut. 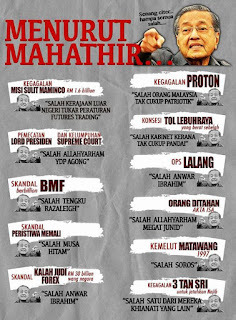 Former Prime Minister Tun Dr. Mahathir Mohamad has been more than his hyper-active self in the past fortnight, not only making preposterous statements about the political situation in the country but doing his utmost to fob off any possibility that the Prime Minister, Datuk Seri Najib Razak might stick to his earlier timetable to hold 13th General Election in June/July. Made the wild and preposterous statement that the Bersih 3.0 rally was a “preparation” and “warm-up” by Pakatan Rakyat for violent demonstrations to reject the results of the 13th general election should the opposition fail to win it. 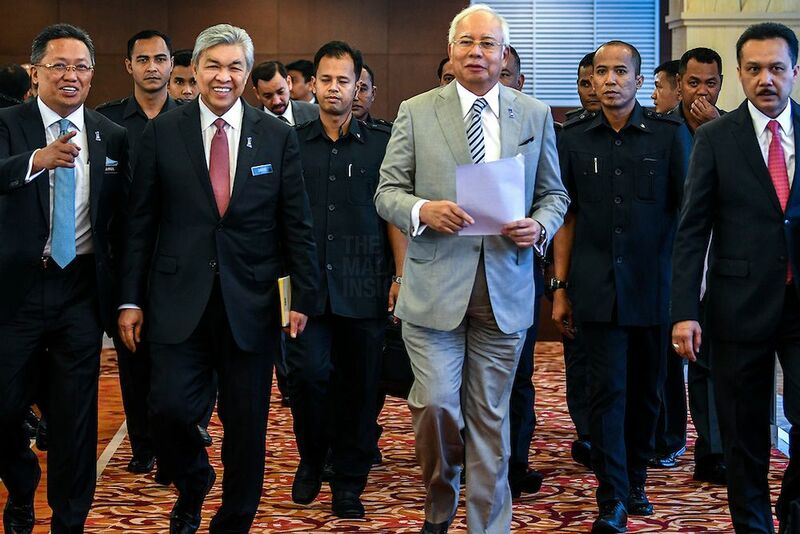 Returned again and again to the theme that because of the Abdullah premiership, the Najib government is still weak and not ready for the 13th General Election which he wants to be held off until after the fasting month which ends in August. 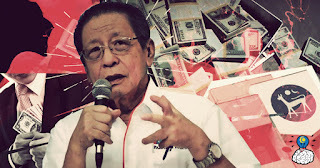 However, the real reason why Mahathir is so hyper-active in the past fortnight and making so many wild and preposterous statements is because the former Prime Minister is worried that the truth will be out about all the financial scandals during his 22-year premiership if Pakatan Rakyat forms the national government in next polls. 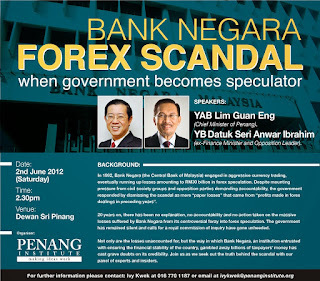 In a forum yesterday in Penang on the RM30 billion Bank Negara foreign exchange losses scandal 20 years ago, a former Bank Negara insider, former Bank Negara Deputy Governor Dr. Rosli Yaakop stepped forward to throw some light on what was undoubtedly the biggest financial scandal in the nation’s history. 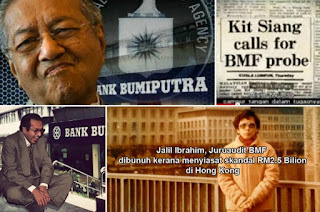 Rosli named four persons constituting the “forex scandal elite club masters” as responsible for the massive Bank Negara losses two decades ago – former Prime Minister Dr Mahathir Mohamed, ex-finance minister Daim Zainuddin, ex-Bank Negara Governor, the late Jaffar Hussein and current Minister in Prime Minister’s Department in charge of Economic Planning Unit Government Nor Mohamed Yakcop. 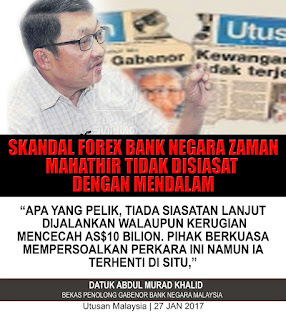 Rosli told the forum Jaffar and Nor were the biggest culprits by going overboard in the forex speculation activities, which were against the very grain of central bank principles. 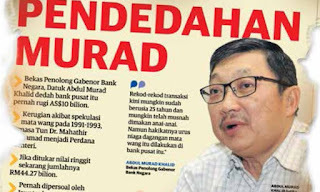 He said the duo speculated and they gambled recklessly and irresponsibly with no regard to the safety of Bank Negara’s assets. 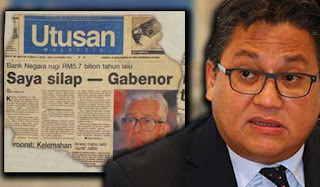 Rosli accused Nor, who is the Tasek Gelugor MP, to have directly caused the forex losses as he was the man tasked to speculate, and ultimately gamble, Malaysian Ringgit against foreign currencies. 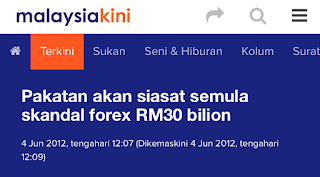 He said Nor, then Bank Negara advisor in charge of investment department, would use his computer and other staff computers to speculate and gamble in foreign exchange market. 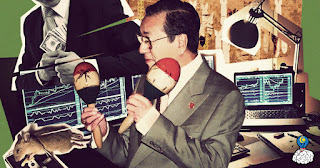 This has led international forex players to believe that Bank Negara had many aggressive market traders. 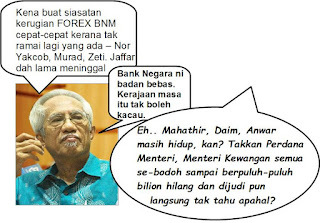 Rosli said the central bank ventured into speculative forex market in a big way during Daim’s tenure as finance minister. 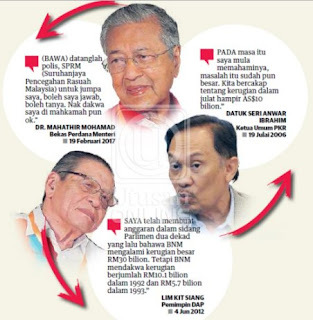 “The order to go and make money in the forex market was from Daim with Dr Mahathir’s blessing,” Rosli disclosed, adding that Jaffar was their “Yes Man” Governor at that time. In 1992, Bank Negara gambled on the British Pound. It bought the Pound long and George Soros, major player in forex market, short. When the Pound was devalued, Bank Negara lost USD5.5 billion and George Soros gained USD1.7 billion. 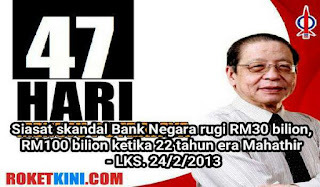 Bank Negara then claimed it was only paper loss of RM9.3 billion. 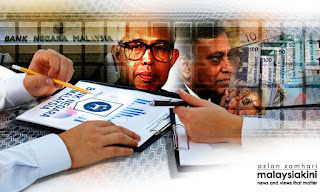 Rosli said experts estimated Bank Negara’s exposure for having lost that much was USD27 to USD33 billion, which was five times more than its foreign reserves and its entire assets of USD20.7 billion in 1992. 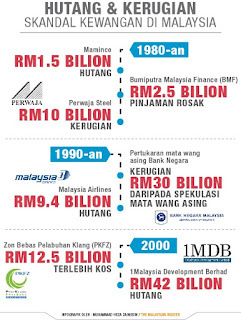 I had estimated in Parliament two decades ago that Bank Negara lost a colossal RM30 billion. 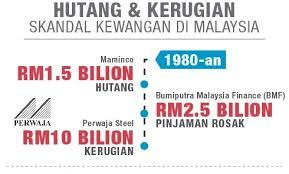 But Bank Negara claimed RM10.1 billion loss in 1992 and RM5.7 billion in 1993. Rosli said yesterday that Bank Negara claims of losses were “schematically understated”, hidden through revaluation of BNM’s gold holding and revaluation of quoted investment. 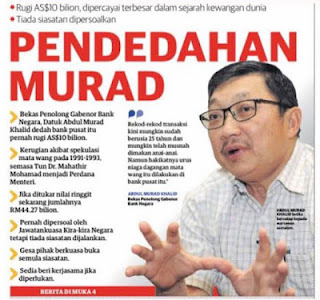 Rosli mentioned that my call in Parliament at the time for a royal commission of inquiry into the Bank Negara in forex scandal was ignored as an open investigation would prove politically disastrous as the details of the scandal can be gruesome and cause damaging embarrassment because of the involvement of people high-up. 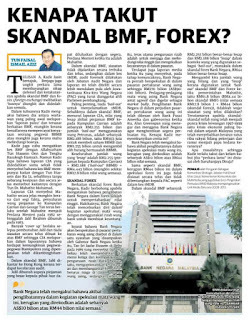 Rosli said certain people would have been in jail as criminal elements existed in the forex scandal. The criminal elements were negligence, overstepping of power, falsification of accounts, “creative accounting”, misinformation, breach of trust and corruption. 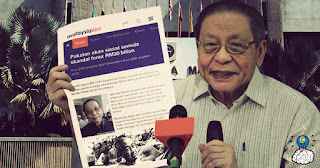 At the Penang forum yesterday, Rosli suggested that Pakatan Rakyat, if were to capture Putrajaya, should re-open investigation on the Bank Negara forex scandal of 1992. I fully agree with Rosli. 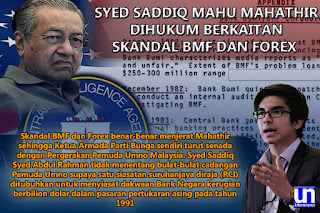 If Pakatan Rakyat forms the federal government in the next general election, there should be a Royal Commission of Inquiry into the RM30 billion Bank Negara forex losses scandal in 1992, as well as into all the other financial scandals during Mahathir’s 22-year premiership. 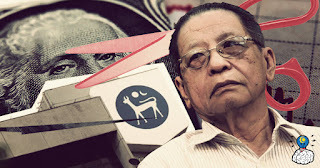 Barry Wain, in his book “Malaysian Maverick”, estimates that Malaysia lost RM100 billion just in four financial scandals during Mahathir’s premiership. 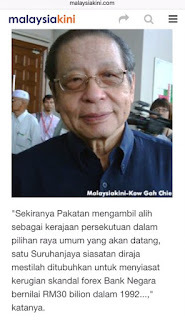 But this is what Mahathir does not want and most afraid of. Yesteray, former Egyptian President Hosni Mubarak was sentenced to life imprisonment for complicity in the killing of protesters during last year's uprising. 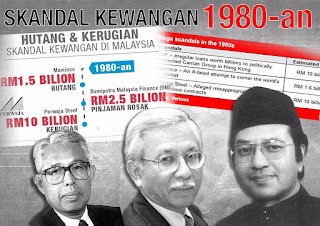 I am not suggesting that Mahathir should face jail sentences for the financial scandals in his 22-year premiership but at minimum, Malaysians are entitled to know the truth about these financial scandals which would serve as painful national lessons to prevent their recurrence. 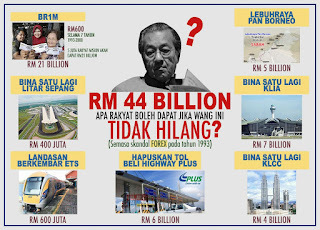 But clearly, this is what Mahathir would not want and would do his utmost to prevent, including outclassing himself in the wild and preposterous statements about Pakatan Rakyat in the run-up to the next general election.